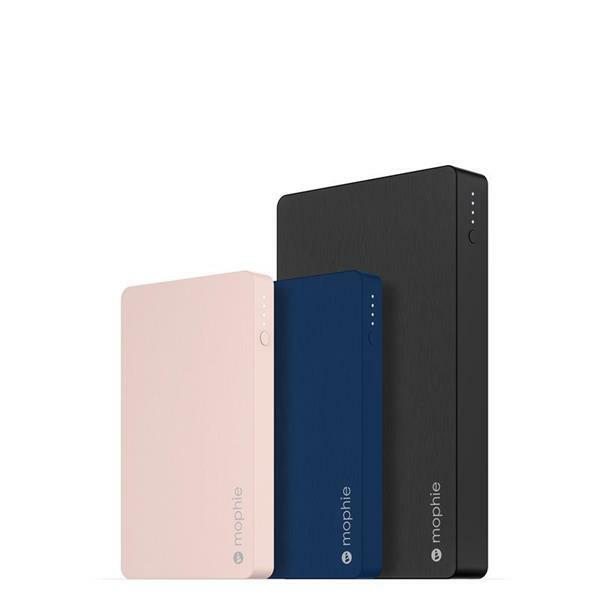 Mophie today has seen fit to introduce a brand new Lightning battery lineup with four new MFi power banks. The new powerstation collection is available at select Apple Stores. All four portable battery packs feature a Lightning connector to keep your iPhone and iPad juiced up. The connector will allow you to charge both the power bank and the device you are connecting to. So let’s dive in to see some more details on the product. As we have mentioned earlier, all products sport a Lightning connector while two of them also features an integrated Lightning cable. The new lineup of Mophie powerstation series is exclusive to the Apple Store which you can purchase online as well. Moreover, you can also order the power banks through the company’s own website as well. LED Power Indicator: The LED charging indicator represents the status of the current battery life. Priority+® Charging: It allows the device to be charged first and then the powerstation. If you’re interested, check out the battery capacity and pricing of the four new Mophie Lightning battery power banks. There will be more to the story, so be sure to stay tuned in for more details. Also, check out our Amazon Prime Day deals featuring mega discounts on a wide range of products. This is all for now, folks. 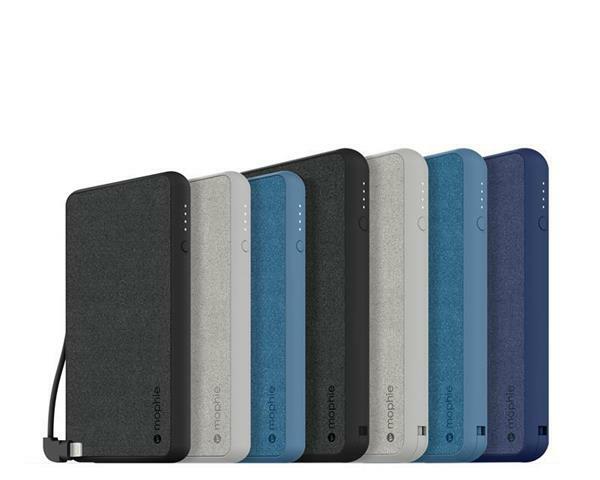 What are your thoughts on the Mophie powerstation collection? Let us know in the comments.